Keishawn and I got married in my hometown of Birmingham, Alabama at the Birmingham Museum of Art. 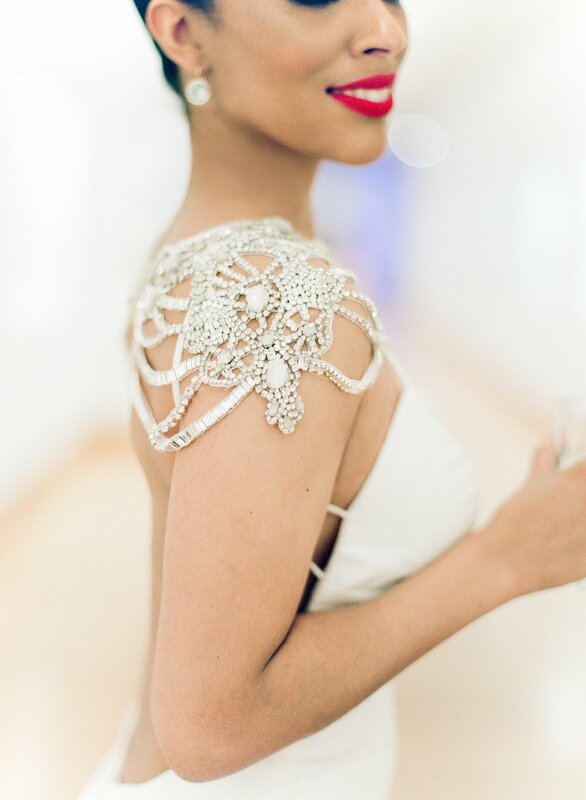 We wanted our our guests to not worry about traveling to multiple venues so we held our ceremony, cocktail hour, and reception in different areas of the museum. The entire time I was planning the wedding, we were living in Kansas City, Kansas; so I was traveling back and forth for about 8 months to Alabama to meet with our planner Meghan Cease of M Elizabeth Events. 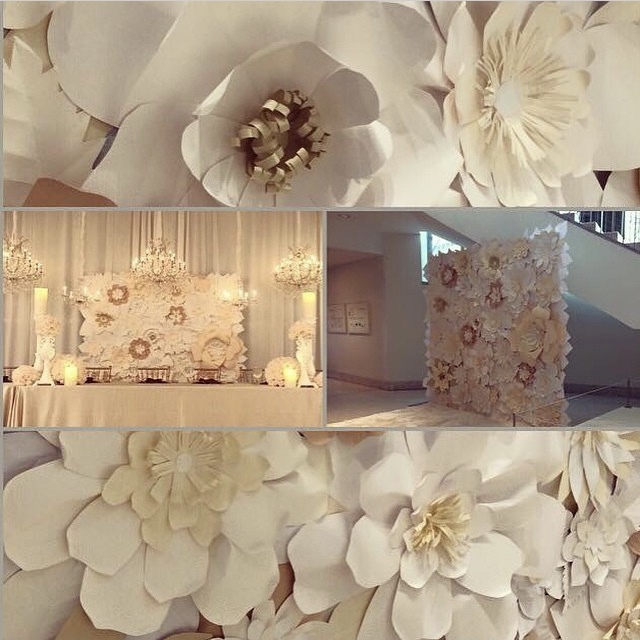 Our flowers and decor were all done by Mandy Majerik and team at HotHouse Design Studio. An element of our wedding that I truly loved was the beautiful customized stationary that Caitlin Spaulding of Wouldn’t It Be Lovely designed for us. I wore a Lazaro gown for my ceremony, Katie May gown for my reception dress, and Giuseppe Zanotti shoes. Keishawn and the groomsmen all wore tuxedos from The Black Tux. It was such a beautiful day, and I couldn’t have imagined it any other way. Check out the footage still lingering on Instagram with the hashtag #IntroducingTheBatts!